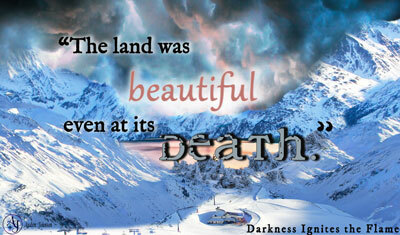 My latest fantasy adventure novella will be available tomorrow! Preorder now. Jade and Serin thought they found a home. Darkness found them instead. A strange red cloud covers the mountain. It poisons... everything. An old and relentless enemy finds them. Their only choice is to escape through an underground tunnel with a group of small but powerful protectors. Soon, a new, more horrifying, enemy pursues them. In order to survive, Jade and Serin must use magical abilities they didn’t know they had. This dark adventure shows them they’re far more unique than they believed... or desired. This book can be read alone or as part of a series. The mountain opened into a valley. A tattered town rotted near the bottom. The scene stretched in the horizon. Jura was amazing. The massive stretch of land existed alongside humans yet it remained hidden for centuries. That would change soon with Bai Ron no longer concealing it. Jade rarely took time to appreciate Jura. She was usually focused on survival. The land was beautiful even at its death. She wanted to explore it. Why did she have to find such a treasure when it was too late to fully enjoy it? In the distance, a dragon shaped rock stood almost as tall as the mountain. “Does Jura have dragons?” Jade asked. Her question was met with silence. Jade never came across the term dragon in her books. Maybe Jurians didn’t know that word. Nas gripped Jade's jacket and pointed to the snow. Jade stepped away from Serin’s arm. She bent down and wiped her gloved hand over the snow, erasing draygun. She wrote dragon instead. When she stepped back, Serin didn’t wrap his arm around her again. And, dammit, she would not feel lonely. Jade didn’t want to pull out her heavier coat. She settled under Serin’s. His arm brushed hers but that was the extent of the touching. Nas wrinkled his nose. He shook his head. Nas didn’t care about the spelling. “They’re mountain size lizards that breathe fire. They don’t exist in my land but people like to write stories about them,” Jade said. “Why would they write stories about something that doesn’t exist?” Mahya said with a little too much attitude for Jade’s tired mind. Mahya sucked her teeth. Lark laughed. 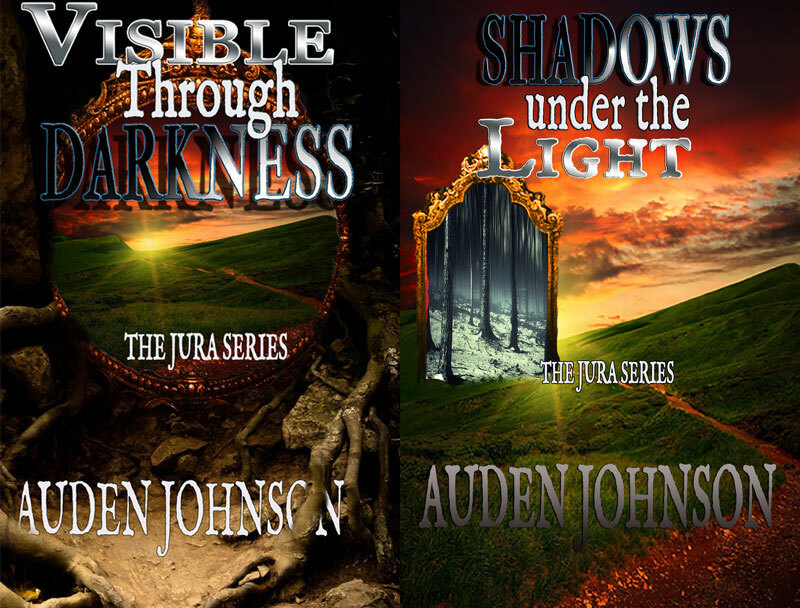 Books 1 and 2 are .99 cents for a limited time.